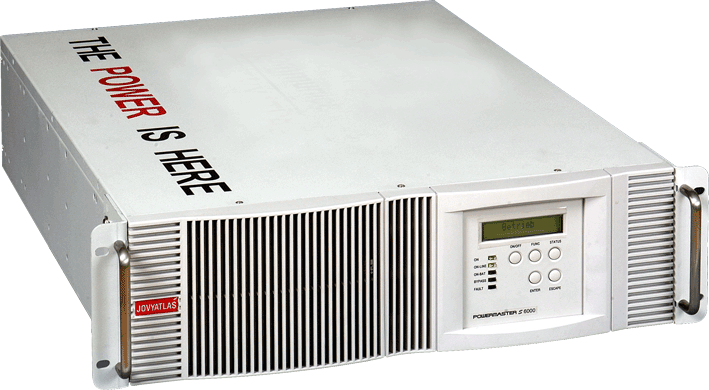 The term UPS is an abbreviation for “Uninterruptible Power Supply”. 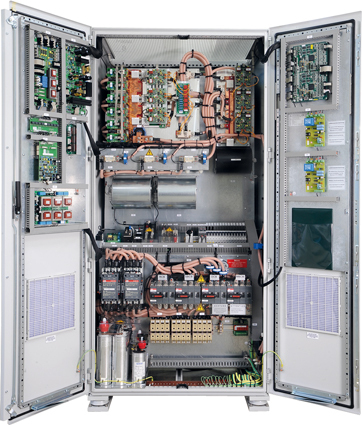 To guard against peaks and drops in voltage, UPS systems are an indispensable security system with a multitude of specialist applications that meet the sophisticated technological demands of the world we live in today. 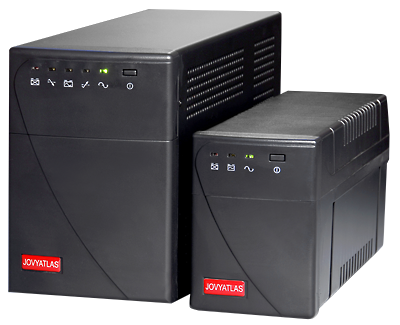 UPS systems are utilised in any situation where a constant, regular and secure power supply is required. Hospitals, banks, printing houses, computer and logistic centres, broadcasters, surveillance facilities etc. 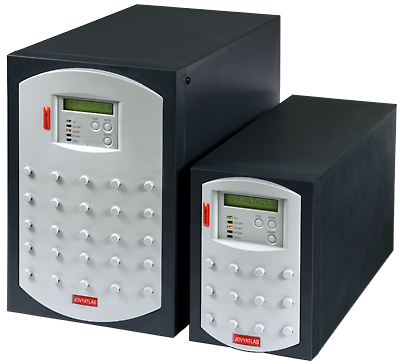 are dependent on a reliable power supply in case of mains failure. 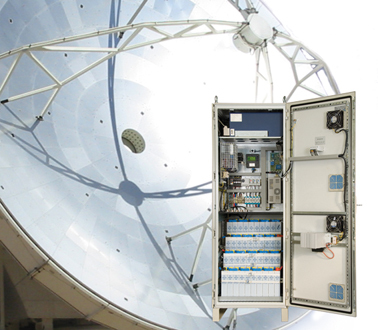 Follow up costs and loss of reputation due to power failures are no longer a threat with a UPS system in place. 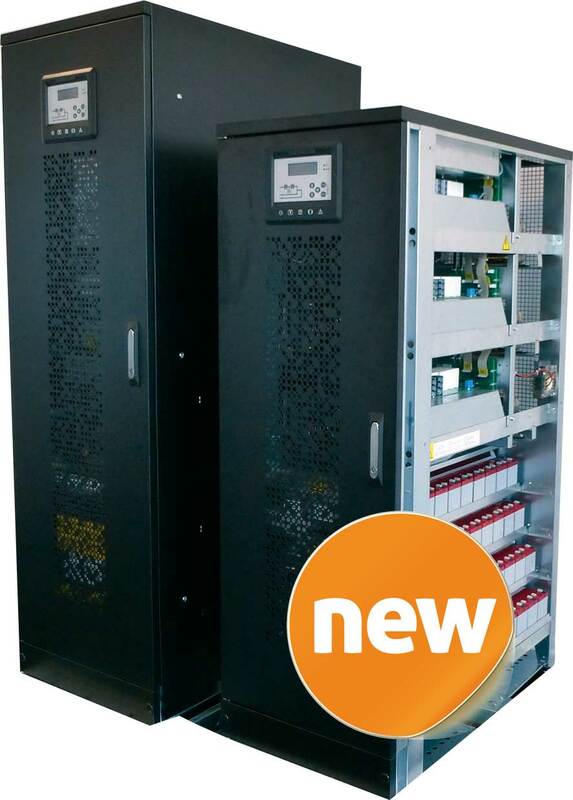 The constant development of UPS systems with regard to the production of smaller and more compact shapes, the most cutting-edge technology and lowest prices have enabled them to be utilised in every conceivable environment or working situation, for e.g. as industry ups system. With customer specific inventions and adaptations, Wärtsilä JOVYATLAS can supply the optimum UPS solution in all operational sectors and for any application. 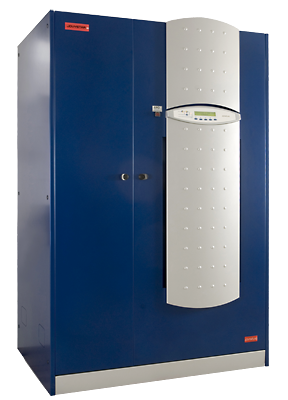 We would like to support you by choosing the right UPS solution adapted to your concrete and individual needs. 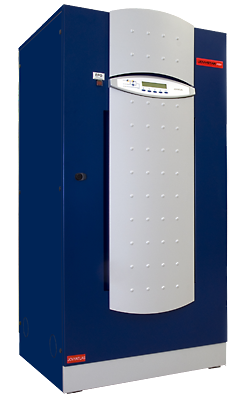 Please see our brochure "UPS Systems" to get a general idea about our wide range of UPS Systems. In online technology, the UPS system is serially connected between the network and the device. 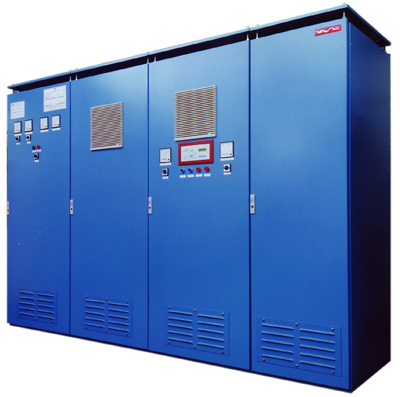 In normal operation, the supply is provided through a chain of rectifiers and inverters according to the double conversion principle, with a dual transformation of AC voltage to DC voltage back to AC voltage. If the mains supply exceeds or falls below the UPS system’s specified tolerance or if there is a complete collapse, the power supply to the device will continue uninterrupted – meaning without any control means – via the battery and the inverter. How long this operation lasts for depends on the autonomous life of the battery installed. 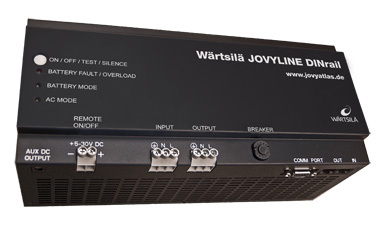 With line interactive UPS systems, the inverter is used as a replacement power supply parallel to the mains supply and simultaneously charges the battery. 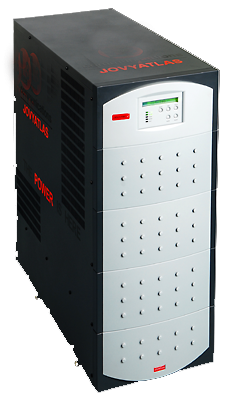 Therefore, the inverter serves two operational purposes coupled with the mains supply: During normal operation, the load from the mains supply and the converter branch is supplied with the appropriate voltage. The converter controls the output voltage and charges the battery when necessary. However, the output frequency is determined by the mains frequency. If the voltage exceeds or falls below the UPS system’s specified tolerance or in the case of a collapse, the load supply is cut off from the mains by means of a static switch and exclusively provided with an uninterrupted supply of power from the battery and the converter branch. 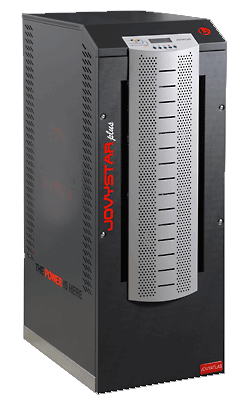 The inverter is connected as a replacement power supply parallel to the mains and is only active when required. 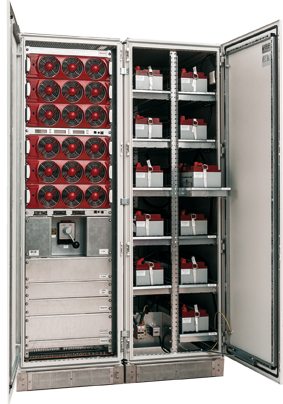 During normal operation, the UPS system simply keeps the battery charges. The load is supplied directly from the mains by means of a filter. The inverter is in stand-by mode. If the mains is not available or the mains voltage lies outside the specified tolerance, the power supply is assumed by the battery and the converter following a switching period defined by the manufacturer. The battery operation continues until the autonomous life of the battery ends.